Boracay is food. Food is Boracay. I know of Boracay's fine sand and crystal-clear beach. But there's more to what your eyes can see, there's also what your tongue can taste. Boracay homes the most mouth-watering dishes and desserts that will make you swim back for more. There's the artsy-fartsy Smoke restaurant in D'Mall. When you've been to Soms in Rockwell and Mandaluyong and had a taste of their Kao Pad. 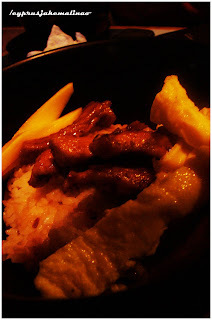 Then, you surely need to dine at Smoke and order their bestseller, Kao Pad. A Thai-inspired dish, you'll go gaga over the battling sweet and sour taste Kao Pad's bagoong-flavored rice topped with mango and scrambled egg. Usual at the first sight of it. But wait until you take a bite of its juicy beef seasoned with fried garlic that will inevitably brainwash your memory of what Beef Salpicao used to be. When you taste buds crave for that Filipino dish, there's Island Chicken Inasal. Right at the heart of D'Mall, grab a bite of its authentic Bacolod Chicken Inasal and drool over their Filipino's very own Sinigang. Giving you more reasons to stay on the island. Thinking of the best dessert on the sand? Then Zuzuni's the only way. 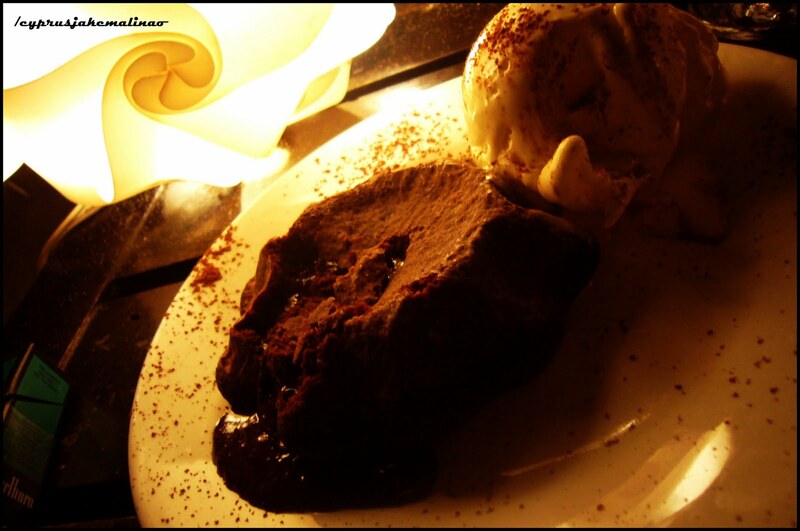 Enjoy the sand while savoring their sinful Chocolate Sin - a freshly baked chocolate muffin with stuffed with hot fudge and vanilla ice cream on the side. And when hunger strikes you in the middle of your booze session, there's always Chori Burger to stuff your alcohol-pumped tummy. So the next time you're in Boracay, be sure to enjoy all sides of the triangle - beach, food, and booze.